When you think about it, The Hunchback of Notre Dame is a true animated masterpiece from an animation standpoint. The amazing Disney team managed to turn what was supposed to be a hideous deformed hunchback into an endearing hero that we all rooted for. The songs I could have done without but it also had some truly beautiful dancing animation (in front of a HUGE crowds no less) making it an exceptional 2d animation masterpiece in my mind. 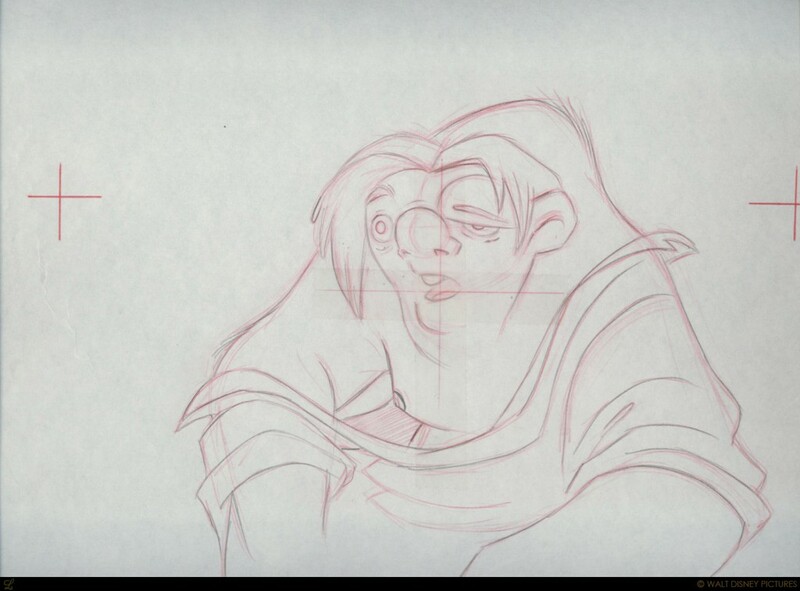 Anyway, here’s 90 pieces of art from the film the Hunchback of Notre Dame! Enjoy! 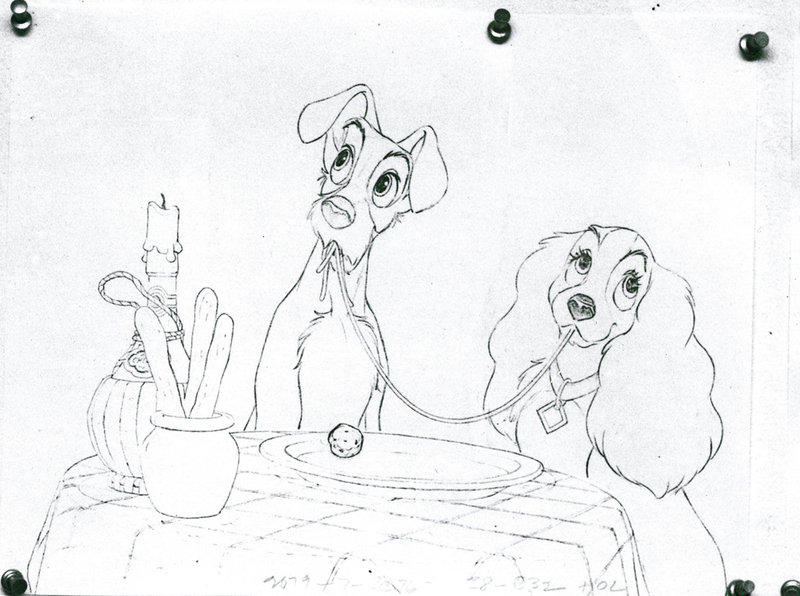 Andreas Deja has an interesting post up about the animation process behind the scene above from Lady and the Tramp which while it was animated by Frank Thomas, both Milt Kahl and Iwao Takamoto went over the scene for ultimate drawing appeal. Iwao Takamoto if you remember was a very large part of Hanna Barbera’s style. 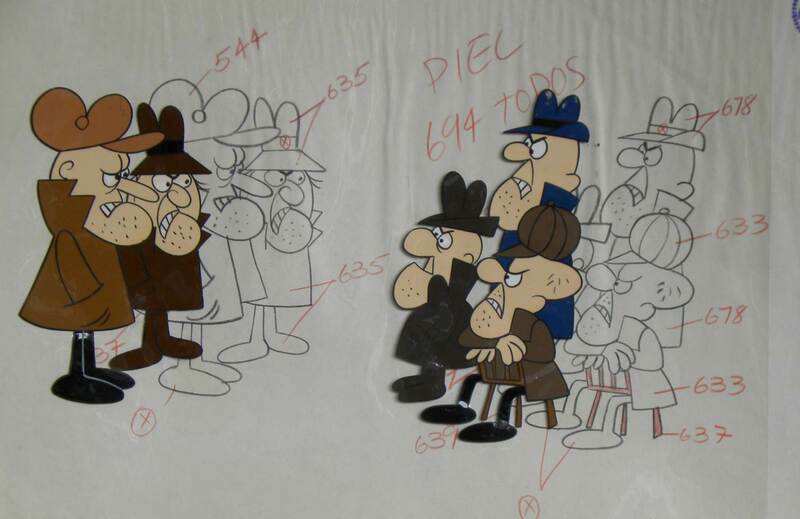 Tagged 2d Animation, 2D Animator, Character Design, Character Design Artist, Character Designer, Classic animation, classics, Disney, MGM, Old School, Warner Bros.
Open Culture has a list of 70 free animated films such Tijuana Brass; a precursor to modern music videos, this Oscar-winning animated film by John & Faith Hubley and many others. Some of the links don’t work due to copyright laws and bla bla bla… go check them out!